Two meter rubber gas hose with 3/8 coupling plus hose connector! 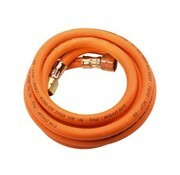 This set consists of a CFH 2 meter gas hose and a coupling piece to connect 2 gas hoses together. 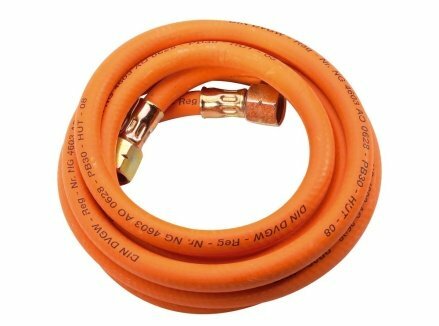 This way you can easily extend the current gas hose for the weed burner! 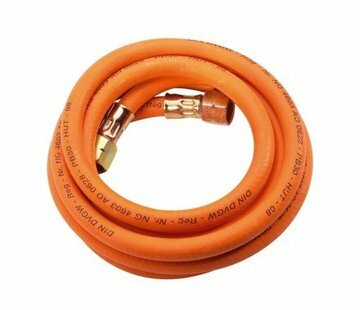 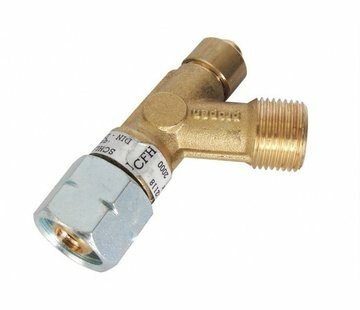 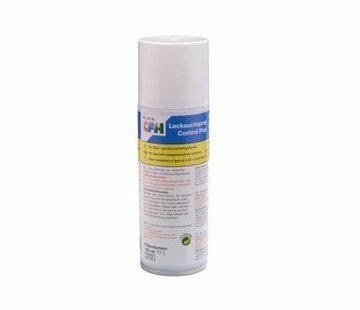 - Suitable for gas bottles of: 5, 11 and 33 kg.